We love getting mail! Feel free to send us an email about absolutely anything. 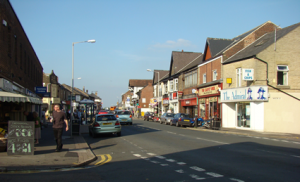 If you have any queries about putting your business on Crookes Online, you may be interested in the Advertising page. Newly opened beauty salon, specialising in nails, tanning and beauty.